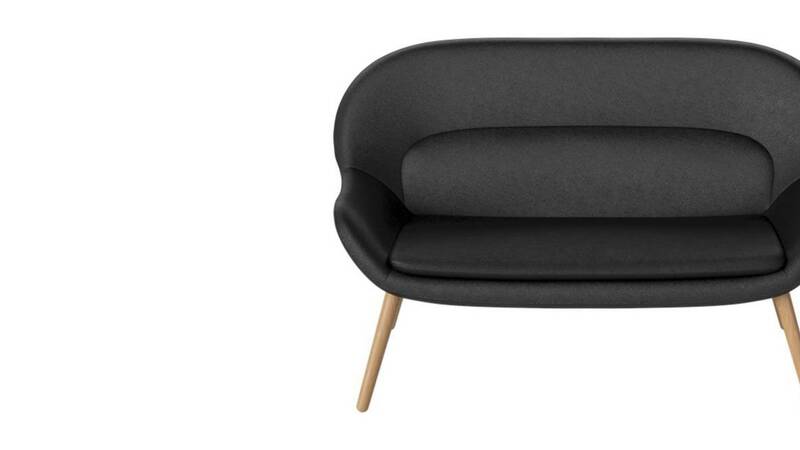 A modern, Nordic expression meets 1950s classic design. The design group Busetti Garuti Redaelli has created the Philippa sofa from Bolia with a sleek, organic form that makes it an elegant and comfortable choice for your living room or entrance hall. Wooden legs available in oiled oak, smoked oak, white oiled oak or oiled walnut. Available in 7 different fabrics and 1 leather.